Welcome to Duty Free Information, your hub for information on all the duty free and luxury shopping available at the world’s leading airports. Here you will find all the information you need for Comiso Airport Duty Free shopping. Click here to be the first to review Comiso Airport. 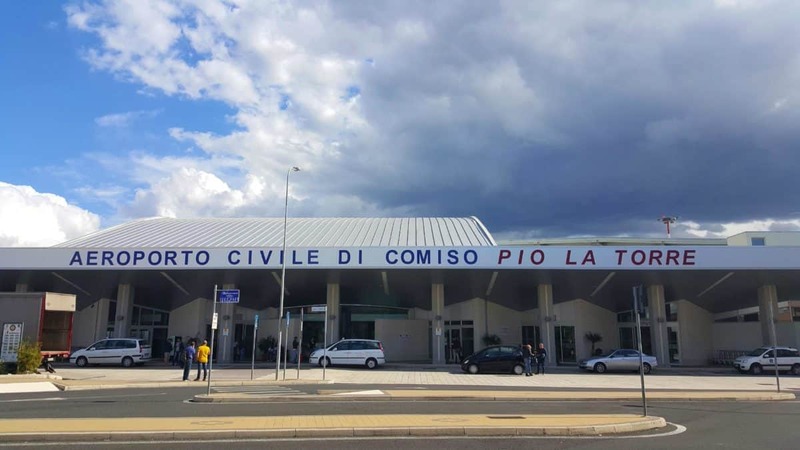 Comiso Airport “Pio La Torre” (IATA: CIY, ICAO: LICB), also known as Vincenzo Magliocco Airport, is located in the Sicilian town of Comiso in the Ragusa province. The airport serves Comiso (5 km/3 miles from it), Ragusa (15 km/9.3 miles from it), Vittoria and Gela. It changed from military to civil use during 2005–2008. The airport was opened to commercial and general aviation 30 May 2013. If you are travelling to Italy from a country within the EU, then you can bring in an unlimited amount of goods that you have bought in that country as long as the price you paid included tax and the goods are for your own personal use (this also includes items that you intend to be gifts). If you are entering Italy from a country outside of the EU, then your allowance changes to the amounts listed below. Again, these must be for your own personal use. If you intend to sell the goods or if you go over these allowances, then you may have to pay duty and/or tax).